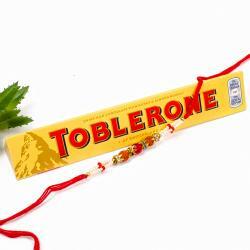 Go Fresh Chocolate Bar (Weight : 25 Gms) and Fancy Colorfull Beads and Diamond Ring Rakhi along with Roli Chawal. 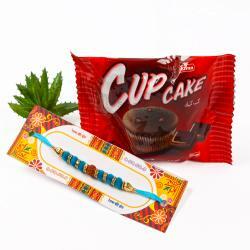 This Raksha Bandhan, you can definitely expect to give your brother an unmatched surprise with this special rakhi. This rakhi contains a beautifully designed, ethnic Rakhi that will definitely look amazing on your dear brother wrist. 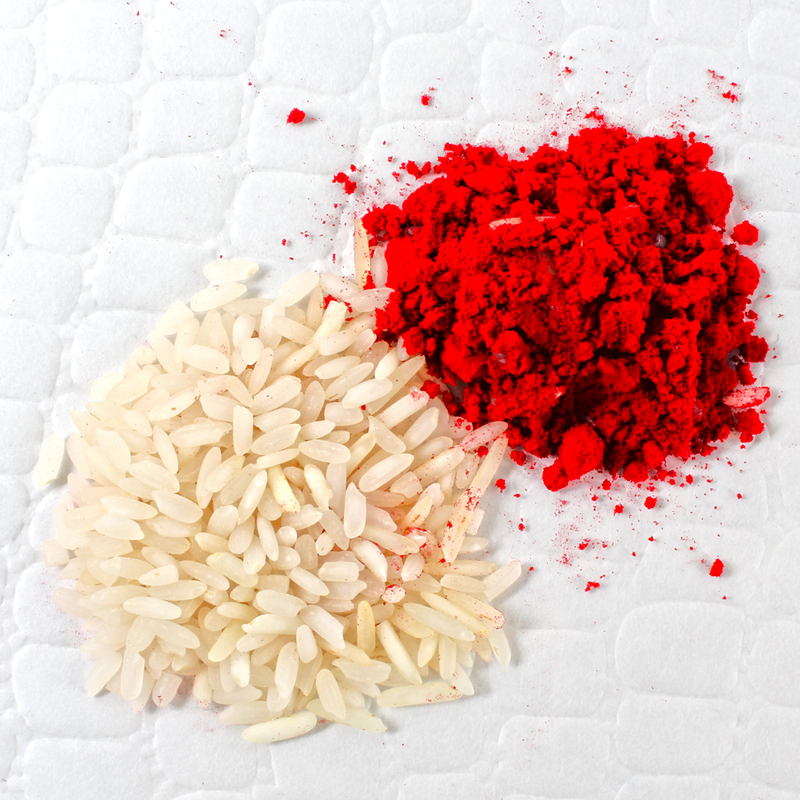 Rakhi consists of an elegantly designed Rakhi in addition to Roli Chawal which is a traditional prerequisite for most brothers and sisters. Beautifully designed Rakhi in multiple colors that will amaze your brother and also comes with the traditional Roli Chawal for company which all sisters want to serve their siblings on this auspicious day. Wooden beads with diamonds ring on thread it looks awesome for gifting. 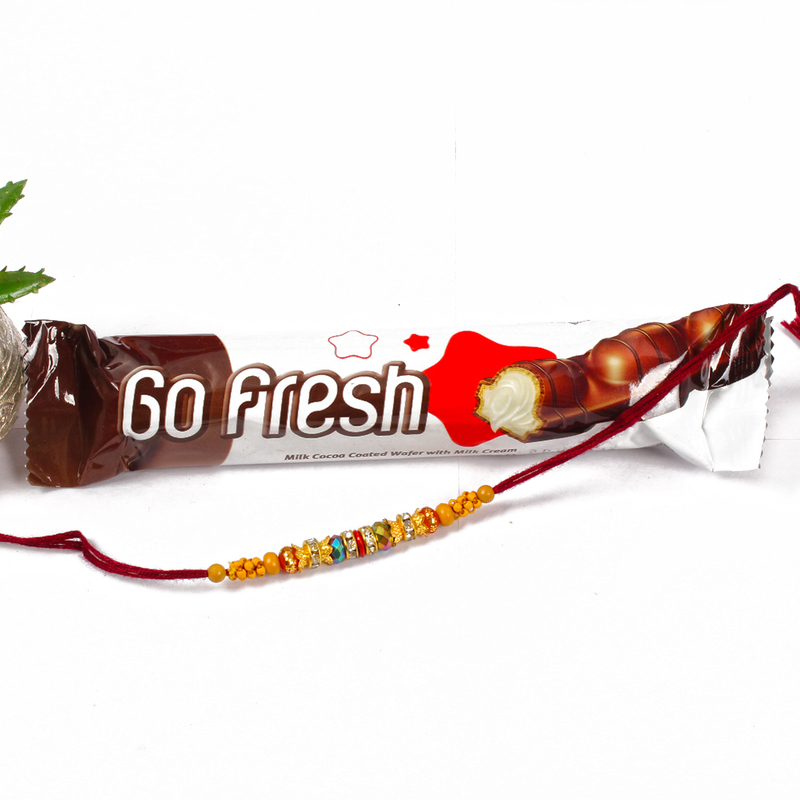 Product Includes : Go Fresh Chocolate Bar (Weight : 25 Gms), Fancy Colorfull Beads and Diamond Ring Rakhi and Roli Chawal.